When you get into marketing and especially digital marketing you will soon see a lot of terms that may be alien to you. Search engine optimization, influencer marketing, marketing channels and platforms, cross media marketing and multichannel marketing are just a few of the many head-scratchers that you will have to figure out and deal with at one point or another. If you don’t know what conversion rate optimization is or why you need it then you have come to the right place because we are going to explain to you exactly why this marketing strategy is important for your sales. Let’s create a little scenario. You are browsing your social media page and a lot of content flashes over your screen. But one particular post prickles your attention. You are so interested in the topic, the image or the product that you click on the post to open the website so you can learn more about that product. A post on a social media page converted you towards visiting their website. That is a kind of a conversion. Conversion rate optimization involves testing different methods for increasing the number of your website visitors that take the actions that are good for them and good for your business. Your ads are luring them to your website through posts, advertisements, blogs or other types of content. The more visitors that actually convert to to becoming leads or customers on your website, the higher your conversion rate. This marketing strategy is so important for quite a few reasons and all of these reasons circulate around a singular major purpose – to boost sales. Imagine if you could increase the ROI from your existing ad budget? All it takes is testing the elements of design and the advertising copy (text) of your website. Websites are just words on a screen – but whether or not those words persuade your audience to act determines if they convert to become leads or customers. Almost every business in the world is online which means all of your competitors are online too. Conversion rate optimization boosts the chances of them becoming customers through to your website instead of visiting your competitors. You have seconds – sometimes even milliseconds – to capture the attention of a customer and in those brief moments you need to give information that will inspire them or interest them enough to convert to your website. The further along you convert visitors, the bigger your audience and the faster your business grows. Often it’s the most unlikely tests that end up bringing in the best results. When you’re doing tests of your web content to increase conversion you discover what your audience really wants most. You’re better able to serve your customers when you have that data. Unlike SEO (Search Engine Optimization) and many other marketing strategies, you can actually measure the result of this form of optimization. It is quite easy to do this since most social media sites will indicate the exact number of conversions you get per advert and your general website traffic will also give you valuable measuring information. The ultimate numbers are increases in leads and sales, and the results are usually consistent over time. Conversion Rate Optimization is just one of the many essential digital marketing strategies that every company needs to use for optimized marketing results. If you are not using this strategy then it is time to get with the times and to start using CRO. 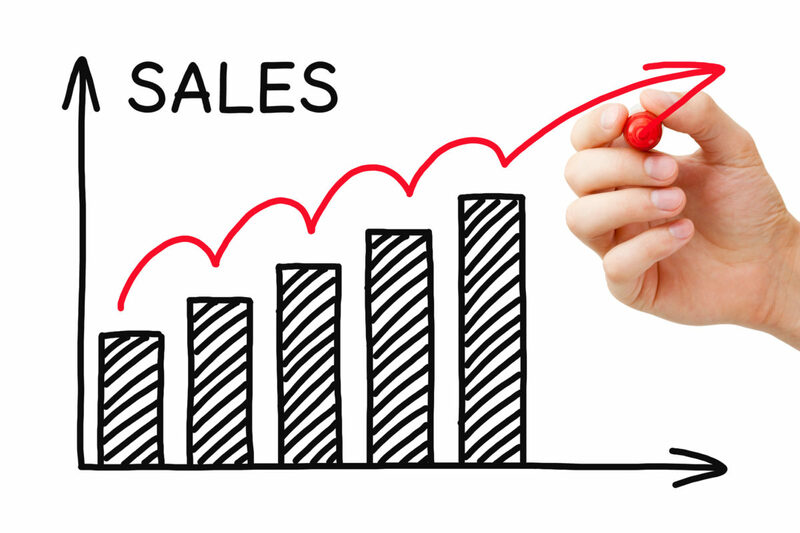 Home >> Internet Sales >> Conversion Rate Optimization – What Is It And Why Do You Need It?